LET'S GET YOU GOING ! When you subscribe, you'll get a Welcome email from us within a few minutes. 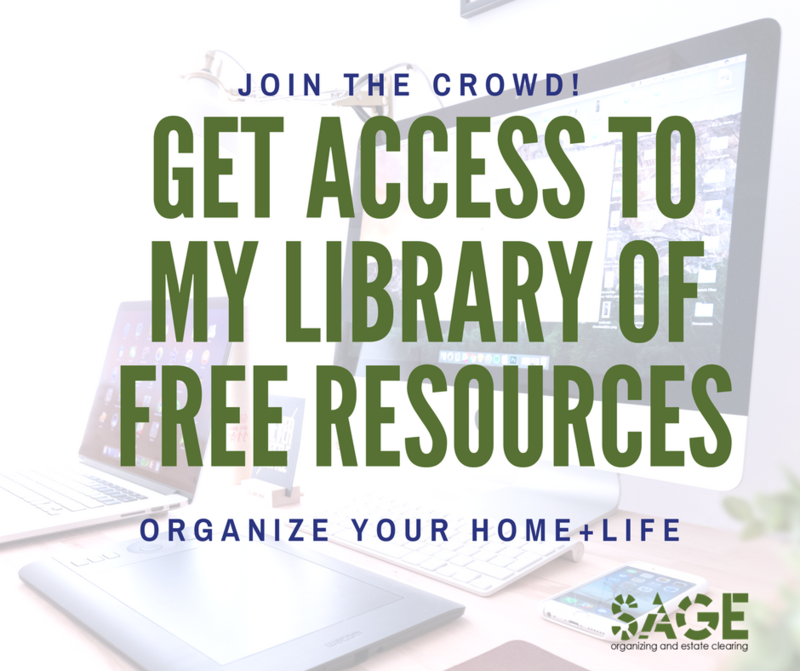 It will have your freebie, as well as your password to our library of free organizing resources. Be sure to check your junk email just in case.